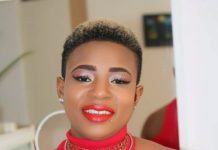 Some of Ghana’s biggest stars are still celebrating winning some of the top awards at this year’s Vodafone Ghanaian Music Awards, while others (especially a few newcomers) will already be planning for the 2017 ceremony. 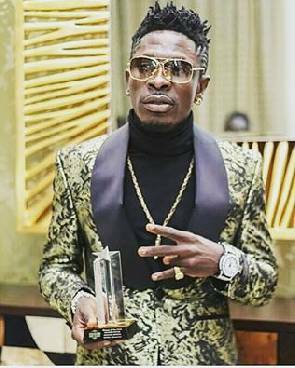 One person who won’t be involved in next year’s awards is rapper, Shatta Wale. 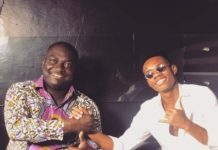 The rapper has come out publicly and declared that he won’t be submitting any of his work for next year’s show, following disputes with the organizer of the yearly ceremony, Charterhouse. He went on to suggest that the only people who have a chance of changing his mind are his fans. 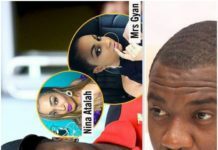 A few months ago, before this year’s awards ceremony, several celebrities called Charterhouse out for banning Shatta Wale’s music.